Good afternoon from Butler & Bailey Market. I hope everyone is having a good week! It has been a while since I have written. I don’t really know why? I do know that if I am not relaxed and clear headed, I can’t put enough thoughts together to form a complete sentence much less a paragraph. I think I have had to many “irons in the fire” this year but that seems to be settling down so I hope to get back to writing more consistently. Plus my Legal Department called and said they have been bored this year so I should get back to writing. The store has been doing well this year. We have now been in business for twenty-six years and for the most part, we have grown a little bit volume wise every year. If this year ends as well as it has started, that will continue. I have always heard that ninety percent of success is showing up. Well, we have always shown up and that’s a lot easier than being smart so I will go with that theory. I don’t know what the other ten percent is, probably luck? 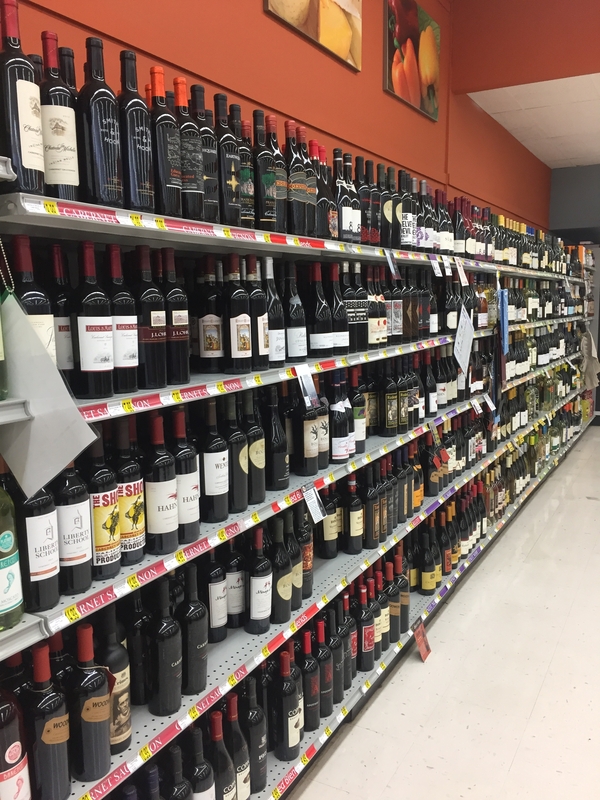 I guess the biggest change we have had at the store this year, or any grocery store for that matter, is we can sell wine now. That started in July. I could tell a big long story about how that came about and the difficulty in going through it but I think I will leave well enough alone. I will tell you it was time consuming and expensive. Anyways, we have wine now. We seem to be selling a lot of it but I don’t really have anything to compare it to so I don’t really know. 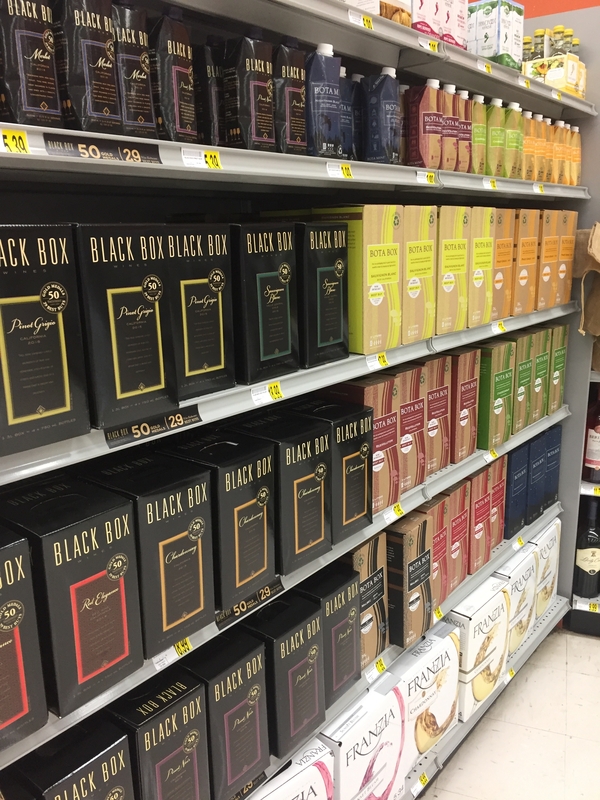 I put myself in charge of our wine department which makes a lot of sense seeing as I don’t even drink wine. Maybe I should run for president since I don’t know anything about that either? Anyways, for those of you that drink wine, I feel like we have put together a pretty good selection for you and I keep adding things that you have requested. 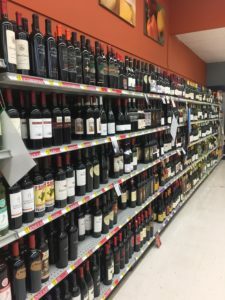 I know my competitors in the grocery business have really tried to make a big splash about their wine departments and are promoting it in their ads every week. I guess that works but I decided long ago I wasn’t going to advertise alcohol or tobacco products and that will continue with wine. I guess I give up sales by having that philosophy but twenty- six years later it has worked for me. On to more important things. Tennessee finally beat Florida in football after eleven years. Now there is a lot of excitement and optimism around town. I guess that means a lot of babies are going to be born around here nine months from now. 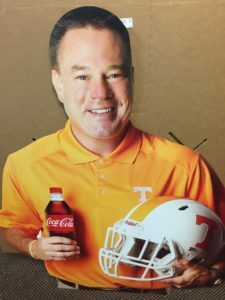 Twenty or so years ago a lot of babies being born in Knoxville were named Peyton. Maybe that was already a popular name but I think a certain quarterback made it even more popular. Plus it worked for both boys and girls. I guess the popular name now will be Butch so lets all hope the newborns are boys. Nothing helps local businesses more than Tennessee winning football games so Go Vols! Speaking of Peyton, I finally got the chance to play a little golf the other day and guess who spotted me on the course and wanted to get his picture made with me. He even wanted me to put on his Super Bowl ring. You guessed it, Peyton. To be honest, I really didn’t want to be bothered on the golf course for pictures because that is where I try to escape the fame of being a grocery man but I have learned that is just part of the job. 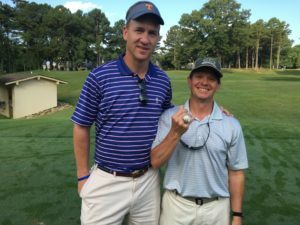 What seems like a trivial thing to me will probably give Peyton and his children lots of joy and probably a few bragging rights. I also have to remember the days when I saw someone famous and wanted their picture or autograph and they took the time to do it for me. Being a grocery man is not always easy. You never seem to have privacy, you get pulled in a lot of different directions and it seems everyone wants a piece of you but it is all part of living the “Grocery Life”. Have a great weekend and Go Vols!